Ever wonder why car horns seem to increase in pitch as they approach you and decrease in pitch right after they pass? The phenomena is called the Doppler Effect. The apparent change in frequency is due to an increase or decrease in the rate of air molecule displacement. This happens as you or the source either approach or move away from each other at a significant speed. 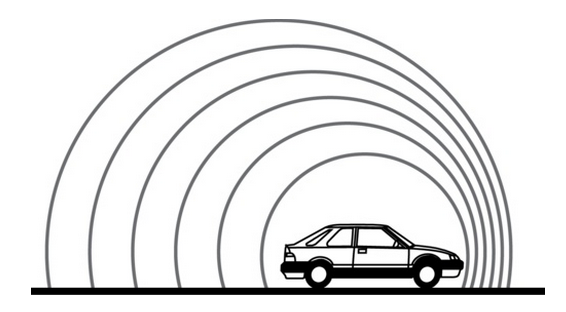 Undoubtedly, the Doppler effect is a tremendously useful bit of information for sound designers. Modulating or automating the pitch of a sound as it moves around the stereo image will provide a sense of speed to the source. The deeper the modulation, the faster the source will seem to be moving. Simply moving the pan position sounds synthetic because in real life, sounds in motion change pitch! If the source and receiver are moving towards each other, the perceived frequency at the receiver is higher than the actual frequency coming from the source. However, if the source and receiver are moving away from each other, the perceived frequency at the receiver is lower than the actual frequency coming from the source. On the contrary, if neither the source or the receiver are moving, there is no Doppler effect. The perceived frequency at the receiver is the actual frequency. There is also no effect if both are moving at the same speed in the same direction. The precise change in apparent frequency is a function of the speed of both the sound and receiver, the speed of sound in air (1100 feet per second, 344 meters per second), and the actual produced frequency. Distance is not a factor. Typically, a chorusing effect is achieved by slightly modulating the pitch of a signal and mixing it with the original signal or combining two of the same recordings very slightly out of phase. 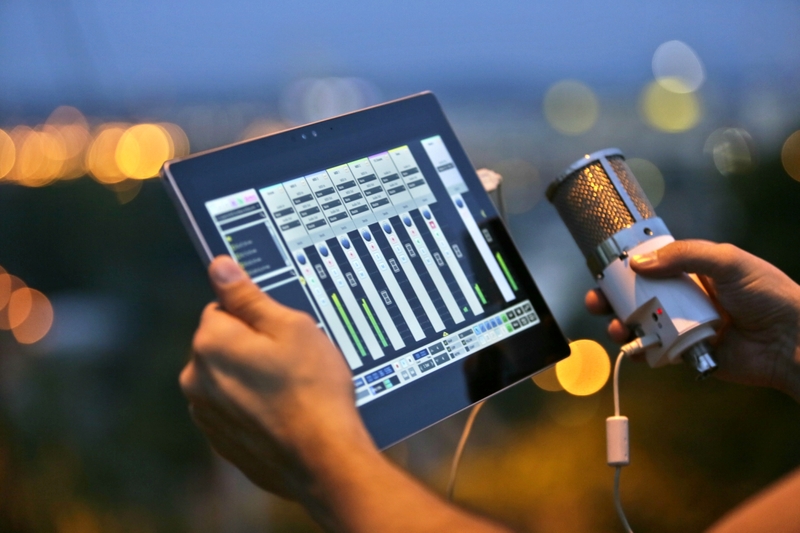 But, you can create an old-school analog chorusing effect using 2 microphones, a simple mixer, and the Doppler effect. 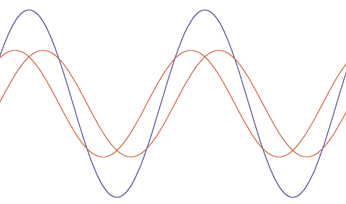 The combined output of the stationary mic and the swinging mic will be chorused due to the interactions between the actual frequency and the apparent frequency. Anthony Hoover. an appreciation of acoustics. 1991. Partially funded by The Newman Student Award Fund.